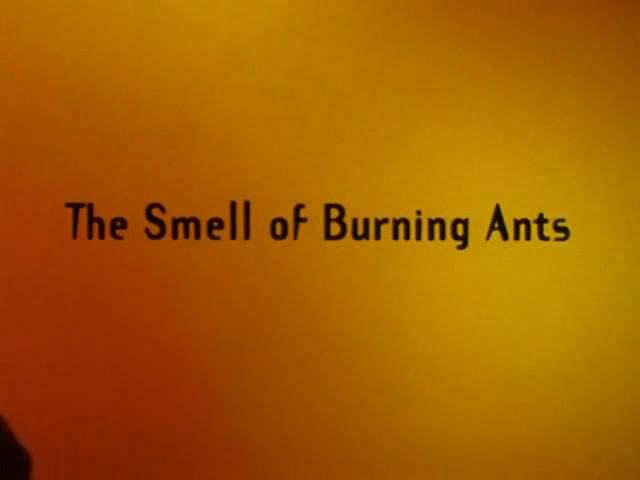 The Smell of Burning Ants is a haunting documentary on the pains of growing up male. It explores the inner and outer cruelties that boys perpetrate and endure. The film provokes the viewer to reflect on how our society can deprive boys of wholeness. After FACES, Cassavetes embarked on HUSBANDS, in which he starred with Peter Falk and Ben Gazzara. The film centered around three friends dealing with life and mortality after the death of a mutual friend. 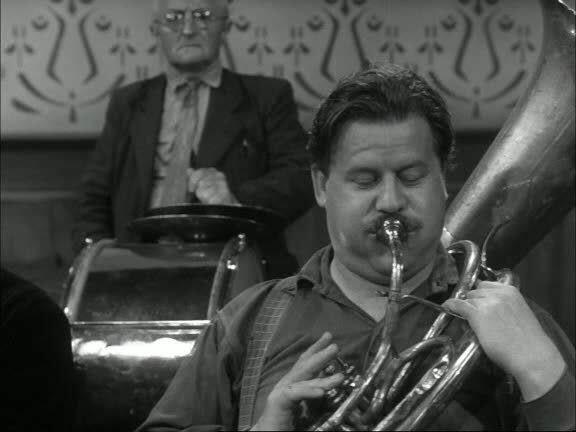 After a fight the brass band in a small village splits up into two separate bands. They both want to win a contest and will do anything to prevent the other band from winning it. Brilliant movie from the lower countries!